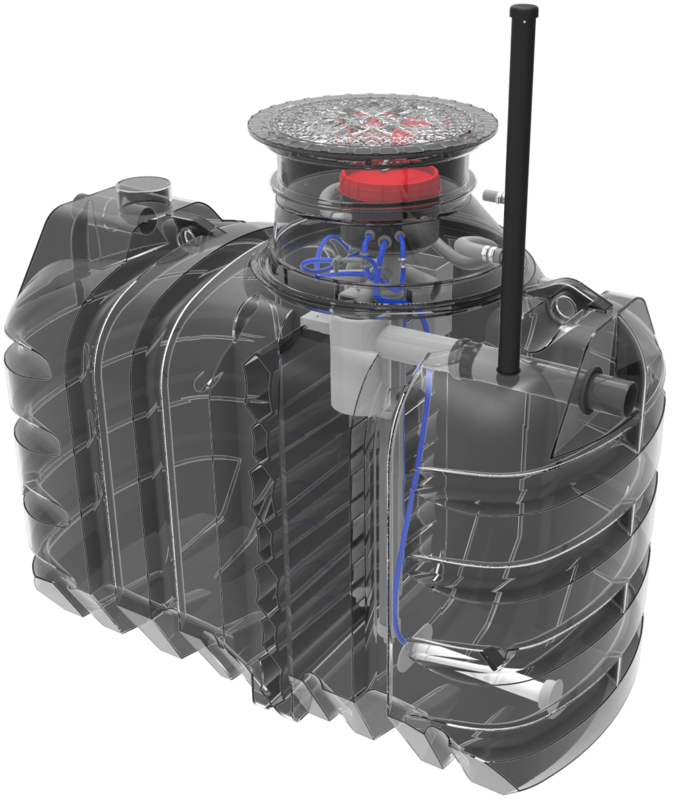 The Solido : Ultra compact and discreet, robust, reliable and easy to install. A complete system : the processing is carried out by pre-programmed sequences. 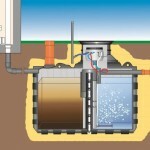 The cycle begins with a period of supply of waste water followed by a cycle of aeration. 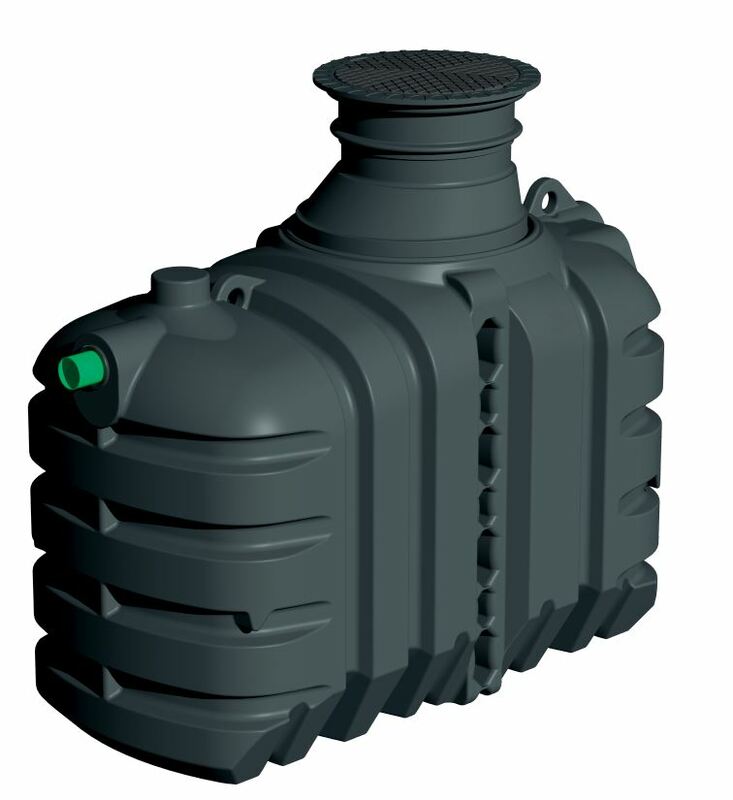 The oxygenation in this tank allows the degradation of the pollution by aerobic bacteria. 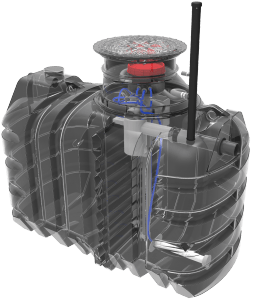 This free-flow biological treatment system allows the efficient treatment of domestic wastewater from 5,6 to 10 EH by tarpaulins (control in a sequential cable between the control box and the tank is required).